There was an interesting article in The Sunday Times’ home supplement on Sunday about revitalising your home. It offered lots of advice and ideas about ways you can improve your home. These ranged from inexpensive decluttering to full-scale structural changes. 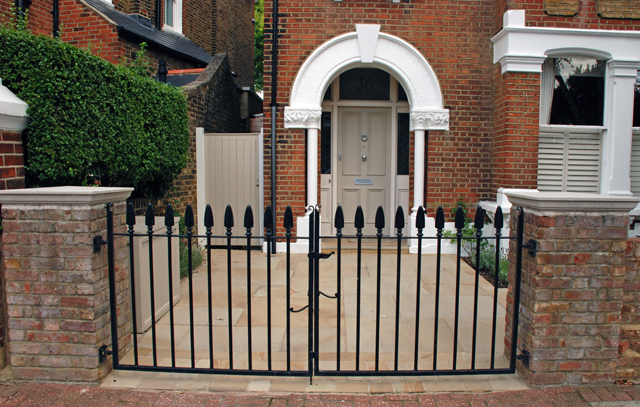 At the end there was a piece about increasing your home’s kerb appeal. It mentioned ways to smarten up the house, for example new windows/doors and cladding, but I was really disappointed that there was no mention of the garden. 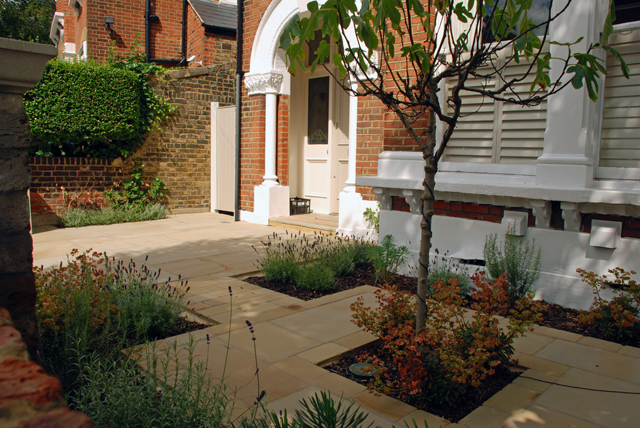 Front gardens I know can be expensive, especially if you want to replace the driveway, but I passionately believe that it doesn’t matter what you do to the outside of the house, it will never have any kerb appeal if the garden looks a fright. And I speak from personal experience when I say this, as a punter as well as a designer. 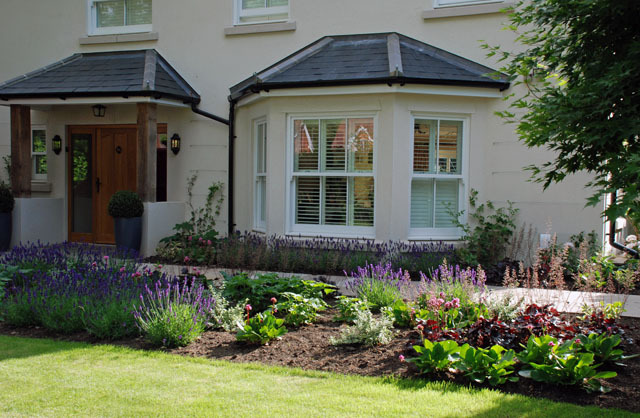 Get the front garden right and it will completely change the way you feel about your home and the way others respond when they visit. I still smile when I come home even two years on. In fact it’s getting better each season as the plants mature and it doesn’t look brand spanking new anymore. 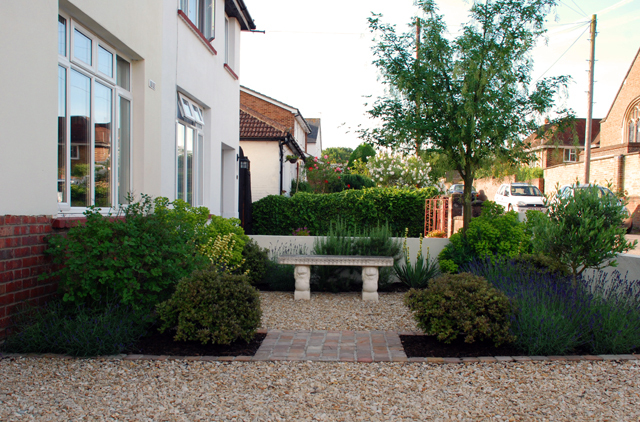 So I’ve decided to put together a few blog posts with some tips and advice about improving your front garden. In an ideal world you’d rip it up and start from scratch, but if budget is an issue then there’ll be ways that you can make some changes to improve what you’ve got. The first instalment will be live on Friday so hope you have time to stop by and have a read.